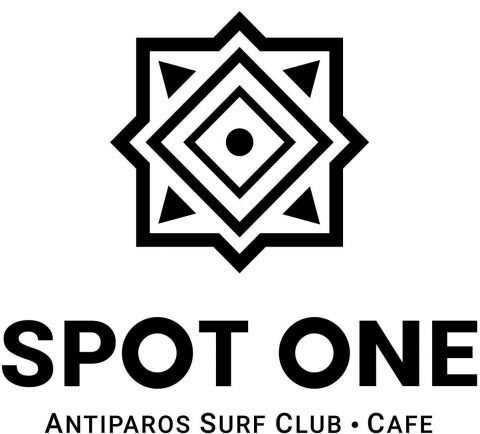 Spot One Antiparos Surf Club is located at 1st Psaralyki Beach, at the north-east side of the island, 500m. distance from the town, facing Paros. The sandy beach with the natural shade of tamarisk trees and the swallow, flat, crystal clear water make the conditions ideal both for children and adults, beginners and experienced riders, those who seek adventure by riding a WINDSURF board and those who want to relax with a KAYAK or S.U.P ride or an S.U.P. YOGA session! The channel between Antiparos and Paros provides a strong and steady wind, creating the perfect “playground” for freeride, freestyle and slalom riders.